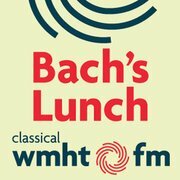 Bach's Lunch features music from the Baroque era, but also dabbles in Early Music. 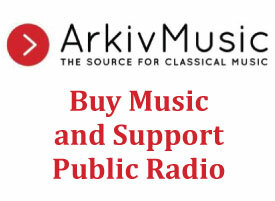 The program is a daily exploration into the music and lives of great composers. To subscribe, go here and choose your favorite podcasting application. 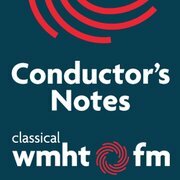 Conductor's Notes features stunning concert music and fascinating extra commentary from conductors. To subscribe, go here and choose your favorite podcasting application. Interested in listening to WMHT podcasts on your iPod or MP3 player but don't know which application to use? There are a wide variety of options available to you. Many people listen to podcasts on their iPod using Apple's iTunes. You can download iTunes for free here. 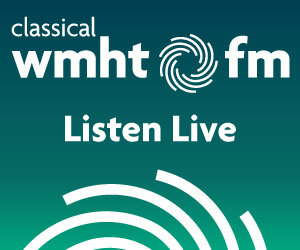 Note that you are also able to receive WMHT-FM live streaming on your computer here without the use of a mobile device. 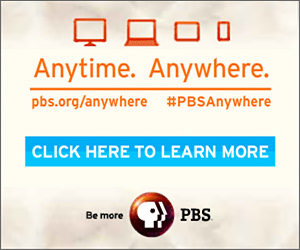 Support WMHT-FM's free, non-commercial programming and services such as these here.